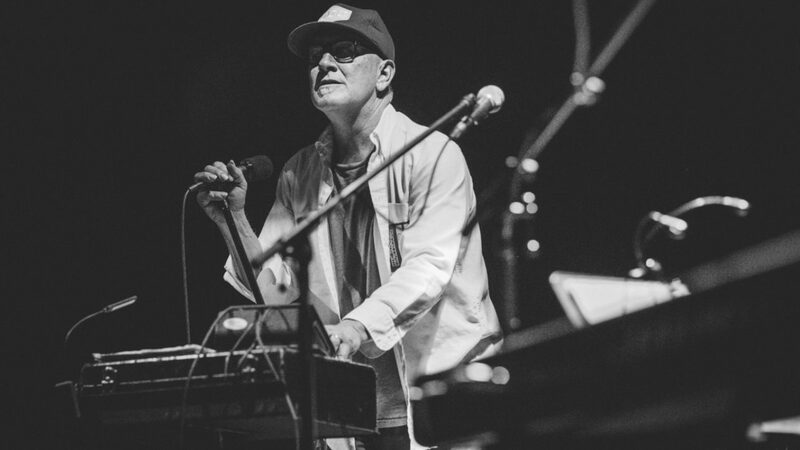 Lambchop, originally Posterchild, is an American band from Nashville, Tennessee. 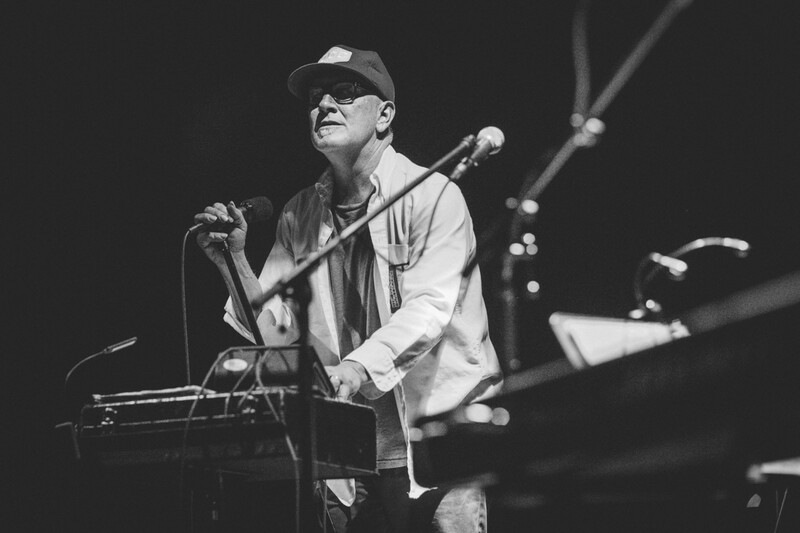 Lambchop is loosely associated with the alternative country genre. 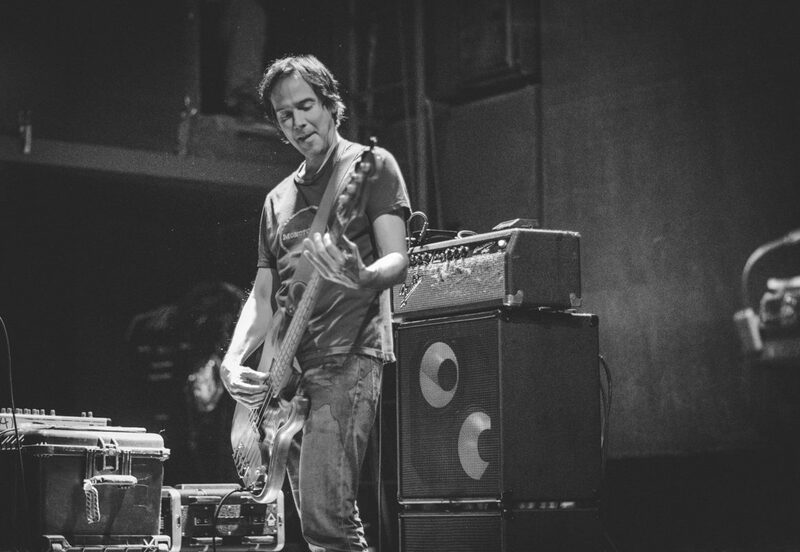 AllMusicreferred to them as “arguably the most consistently brilliant and unique American group to emerge during the 1990s”. 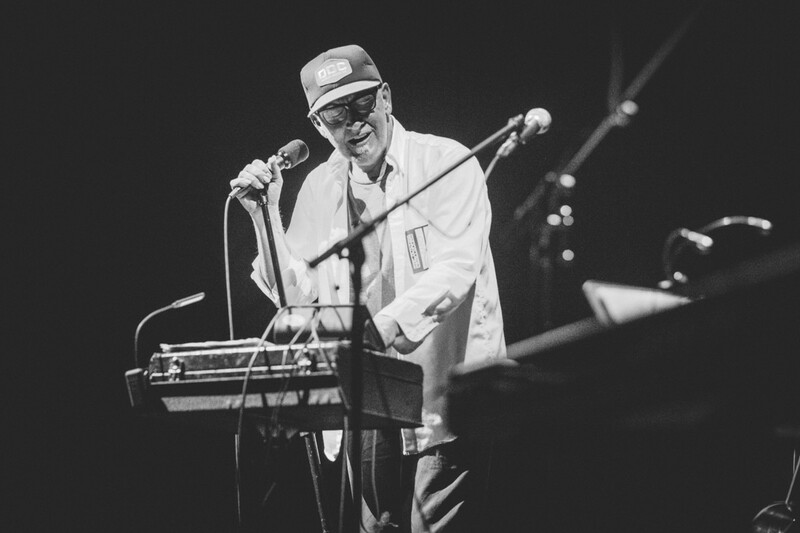 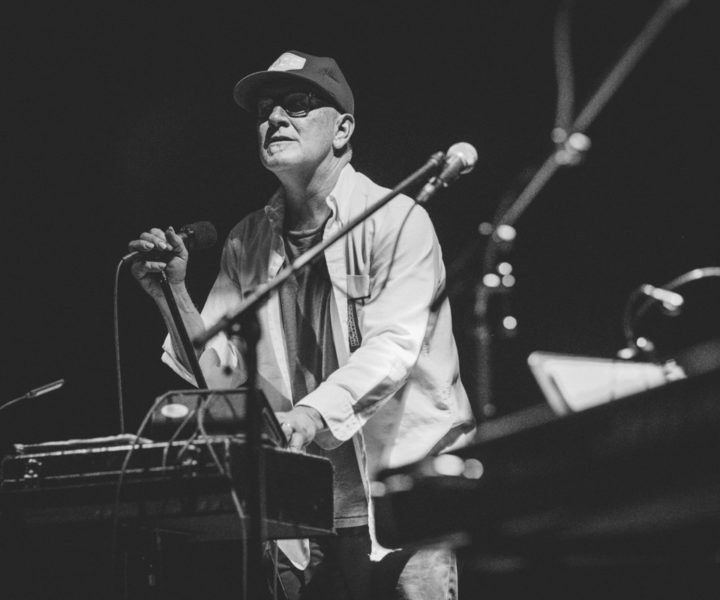 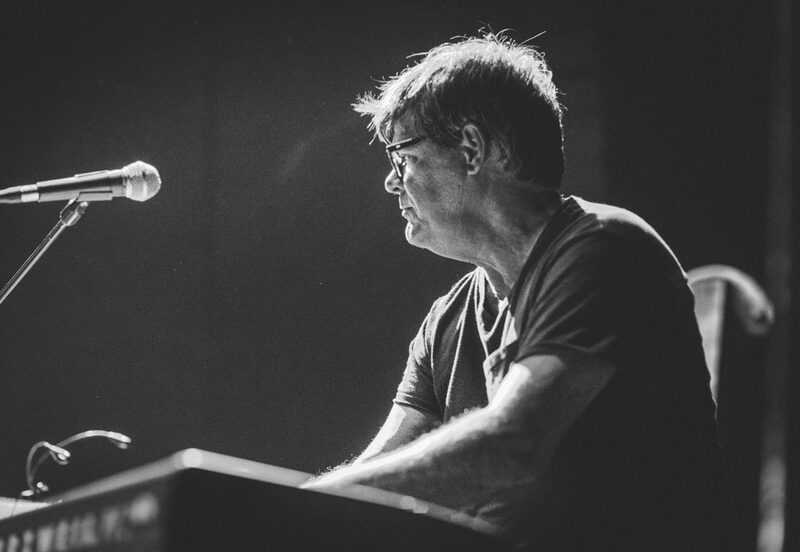 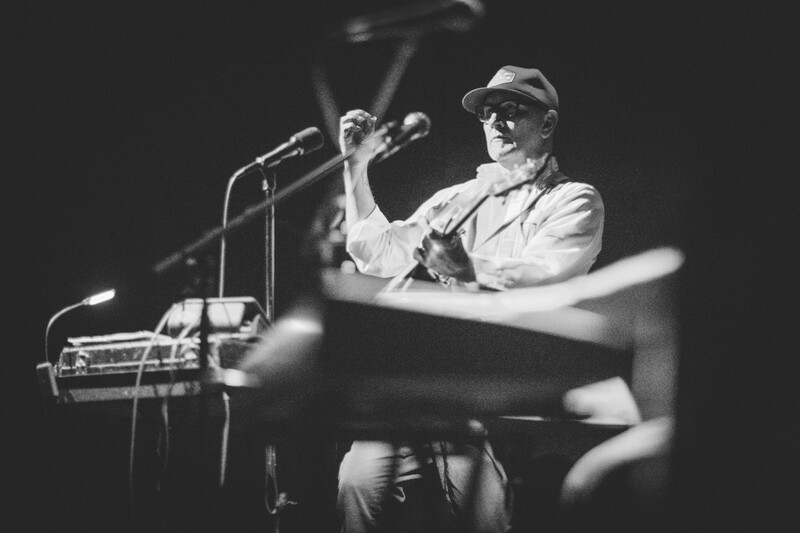 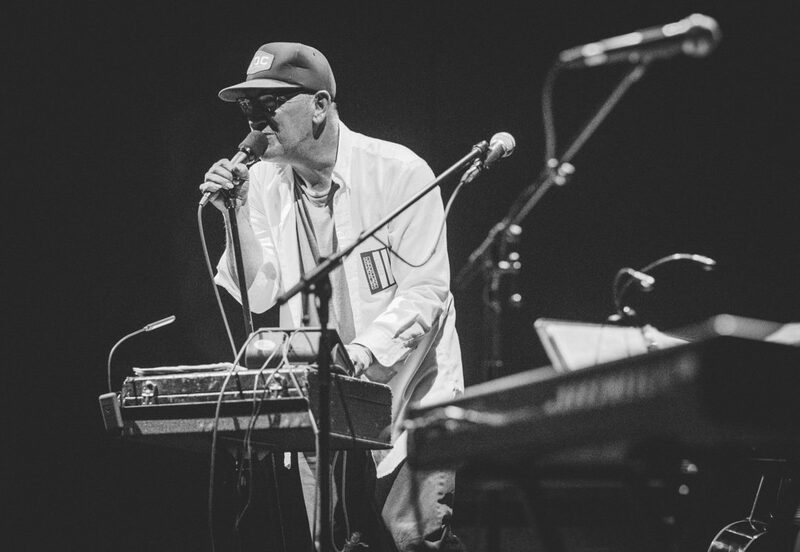 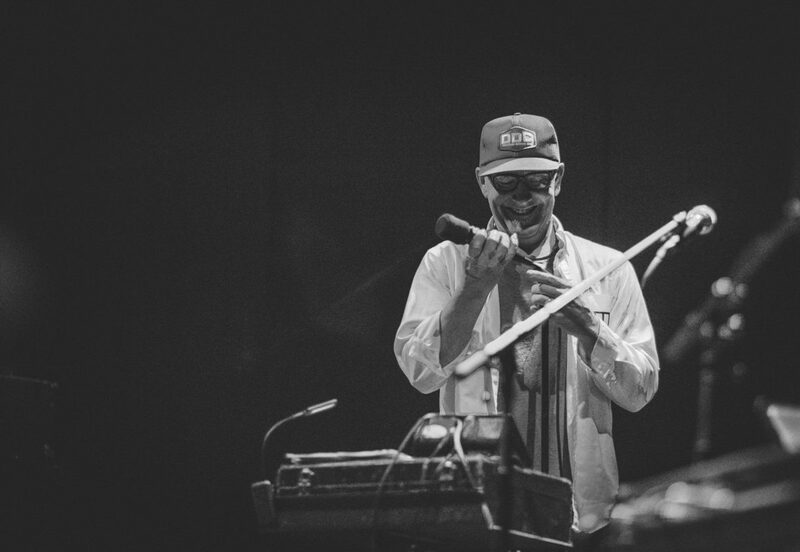 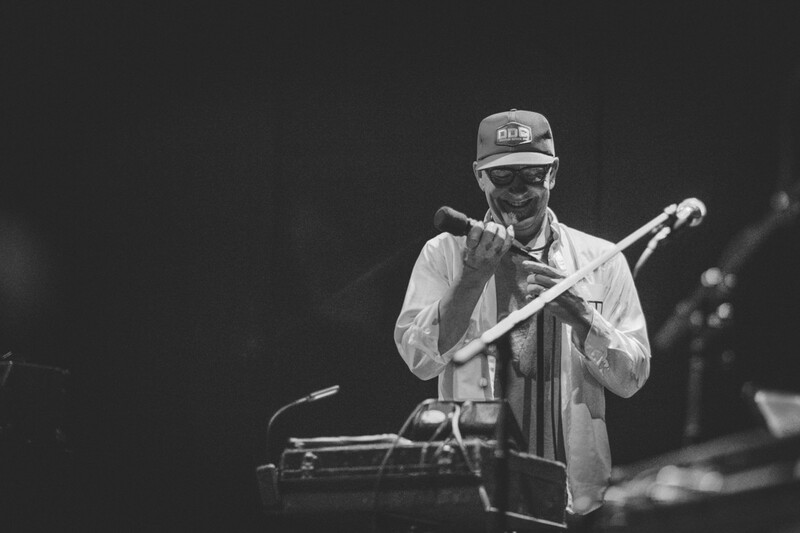 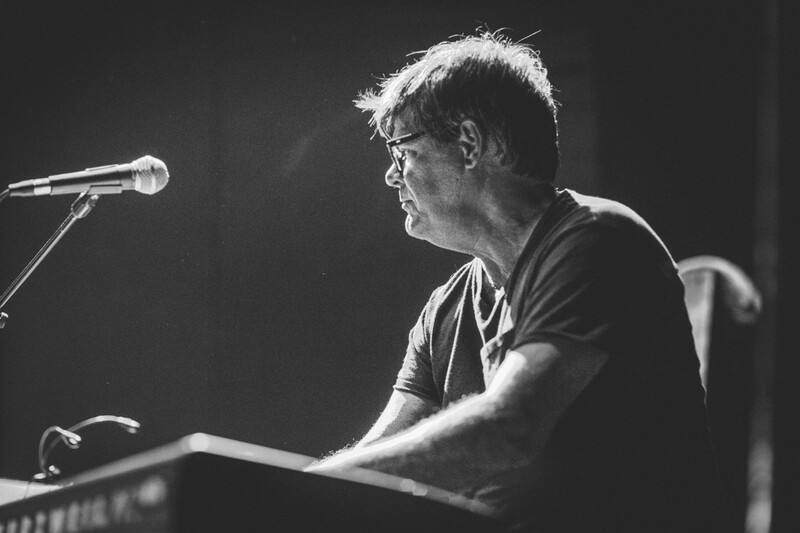 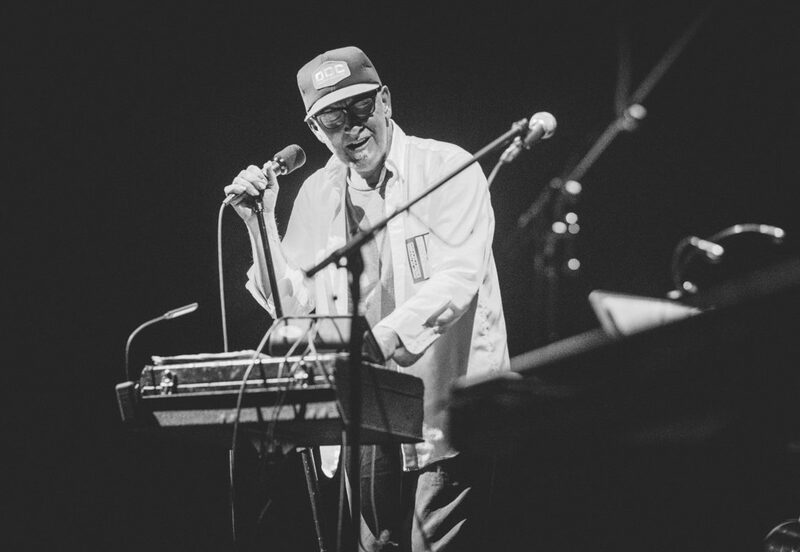 Never a band with a “core” lineup, Lambchop has consisted of a large and fluid collective of musicians focused around its creative centre, frontman Kurt Wagner. 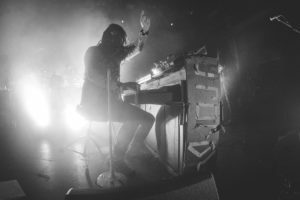 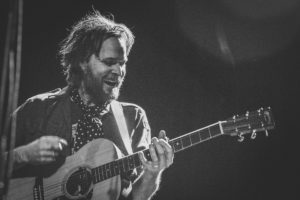 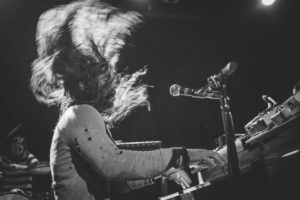 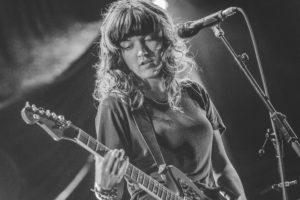 Initially indebted to traditional country, the music has subsequently moved through a range of influences including post-rock, soul and lounge music.